This is where to order labels that are extemely durable, including our outdoor and waterpoof labels. Order Labels in 3 Easy Steps! Do you have a quote? 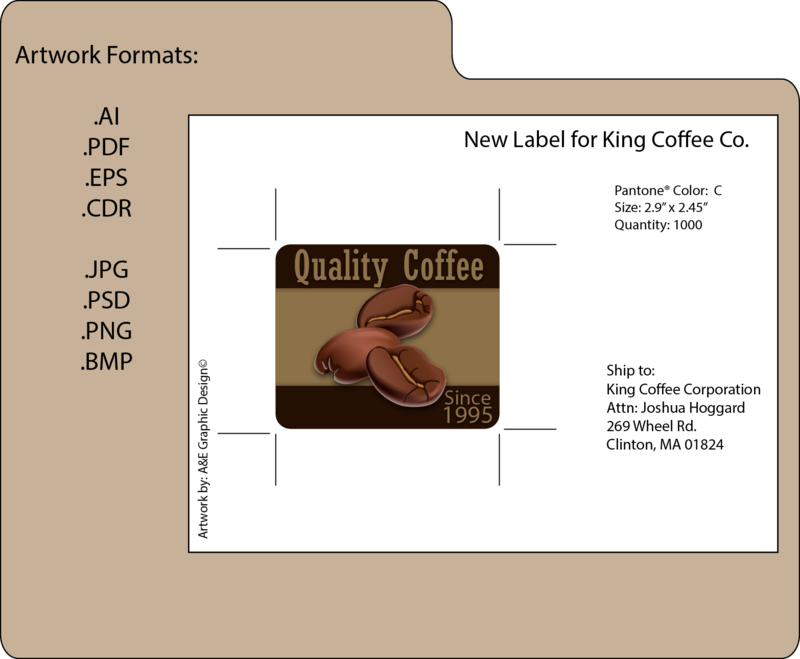 Your Sales Specialist will send an Order Summary, and Digital Art Proofs for your approval. Examine the Order Summary for accuracy. Examine each Art Proof for accuracy. Contact your Label Specialist with Payment. Your order is ready for production. You will receive an estimated ship date email. What if I have an critical in-hand date? Are expedite Options are available for critical ship dates? What Variable Data options are available? What is your standard shipping method? can you ship on 3rd party accounts? Call (855) 855-8833, Email info@tufflabels.com, OR Check out our Frequently Asked Questions page!